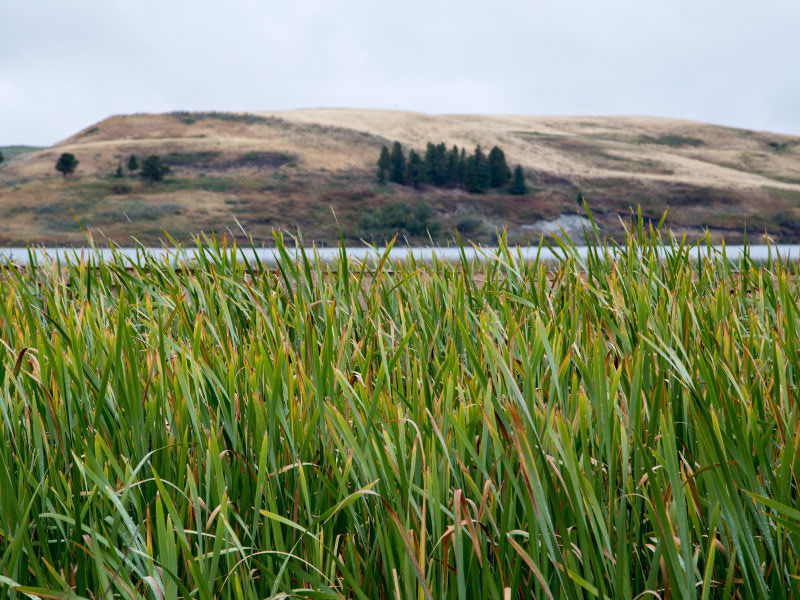 The Cypress Hills are a hidden gem in Southeast Alberta - 600 metres above the Prairies! Come discover a recreational haven for mountain hikers, hikers, equestrian activities, water sports, bird watchers and beach lovers. The landscape and elevation create unique habitats for wildlife, flora and fauna. 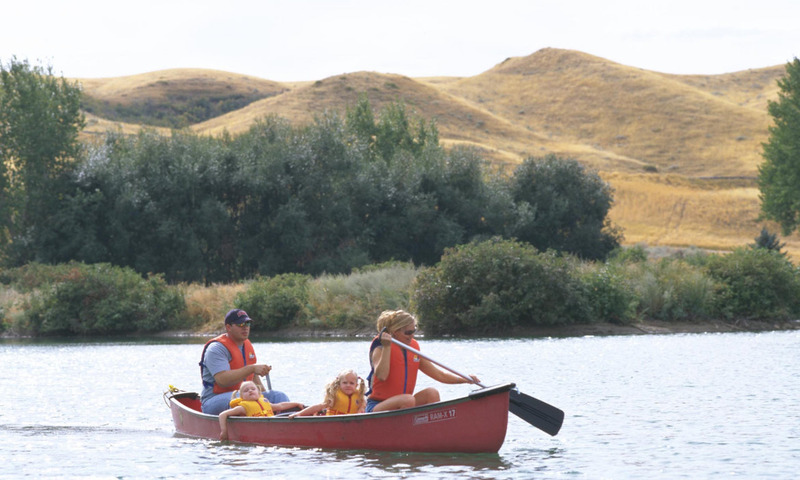 Cypress Hills Provincial Park is great in summer for families, activities or getting away from the crowds. 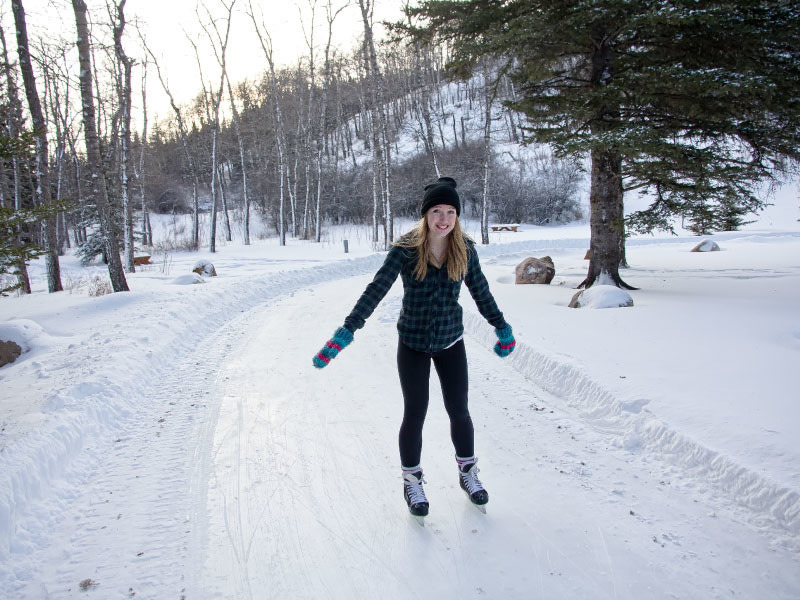 In winter, the park continues to surprise with activities such as cross-country, alpine skiing, ice skating trails and out "back yard" luge. Cypress Hills is also a dark sky preserve so astronomers and star gazers can get a clear view upwards. 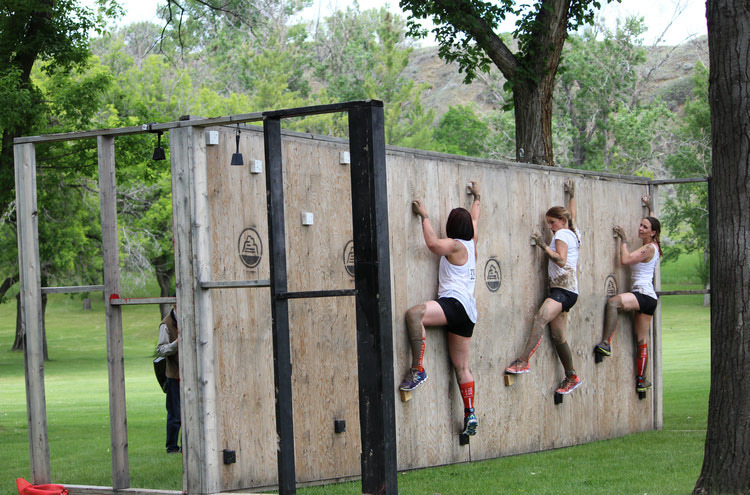 Elkwater is the main townsite within the park boundaries, with the majority of facilities centred here. 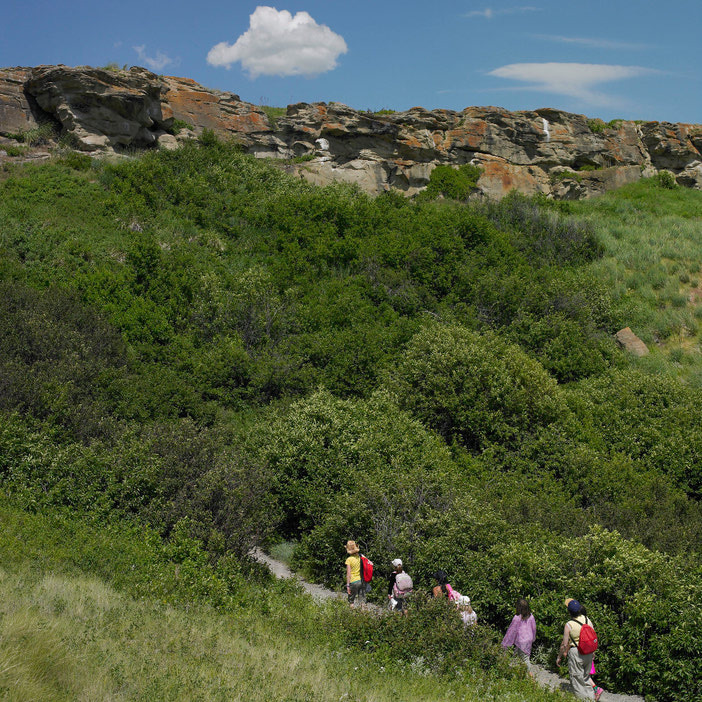 The park spans into Saskatchewan forming Cypress Hills Interprovincial Park.